One Cancun Centro is a 3* hotel located in Cancun-Downtown, Mexico. It features 126 rooms and swimming pools. 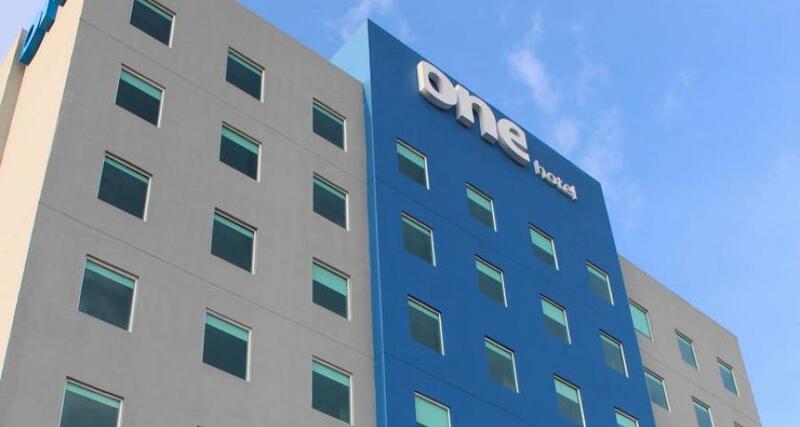 One Cancun Centro a well-located hotel near downtown Cancun, offering guests easy access to the airport and the shopping mall Plaza Las Americas. Situated just a few miles from the city's famous beaches, this contemporary business hotel also features a convenient array of facilities, including a swimming pool, a business center, and a meeting room. Complete with modern, well-equipped guestrooms, the property is a great choice for your next visit to Cancun.